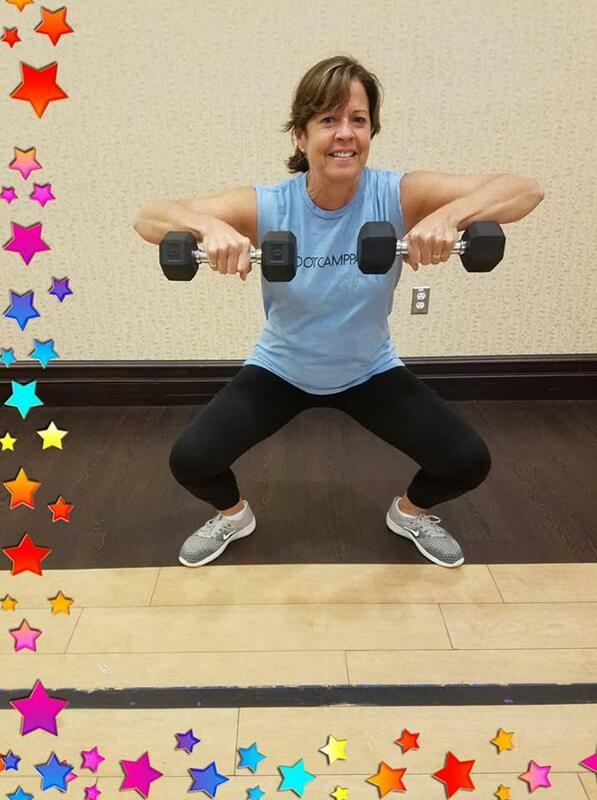 July isn’t the only thing HOT around Leesburg, VA. We’ve got our Member of the Month heating class up on the regular! “Dion is the first trainer I’ve stuck with for this long! He keeps me coming back! His routines aren’t overly complex, but he manages to work every muscle in your body. This class suits me perfectly, and Dion is everything and more than anyone could ask for in a trainer.